Enyo Renewable Energy is a wind and solar development company specializing in developing utility-scale renewable energy projects. We treat our landowners as family and collaborate with local governments. Our specialized knowledge of the Intermountain West coupled with our focus on building relationships allows Enyo to build for the long-term and for the benefit of communities and our partners. Enyo Renewable Energy has a team of seasoned energy industry experts. Because we live and work in the Intermountain West, we know the territory, we understand and value the culture and customs of the region. Christine is an entrepreneur and a pioneer. She is a dynamic and recognized leader in renewable energy development because she knows how to take projects from just an idea or concept to projects generating wind and solar power and adding it to the grid. As an engineer she understands the moving parts as well as the science of making renewable energy. Combined with her MBA, she understands how to make renewable energy pay. When Christine moved from state government to the private sector in 2004, she joined Wasatch Wind. There, she brought the credibility she'd earned plus the strong relationships she'd built at the Utah State Energy Office. All were critical in successfully moving through the complicated process of energy development. Over the years, Christine and her partner have spent more than $500-million on projects operating or under construction across the U.S. In Utah alone, Enyo has a pipeline of projects under development that can add more that 500 MWs of generating capacity to Utah's electrical grid. The cost of wind and solar energy is now highly competitive and there's no question that utility-scale solar and wind energy are not just a viable source of energy; it's a critical part of the energy mix. That's why Christine Watson Mikell formed Enyo Renewable Energy and why this company is uniquely suited to developing and completing utility-scale solar projects to the energy portfolio of the Interior American West. Mr. Probst has over thirty-five years experience in legal practice and power project development and management, with emphasis on business transactions, project development and permitting, project management, and representation of independent power producers. Mr. Probst has been an officer and/or director of companies involved in electric power development, electric power production, generation equipment leasing and sales, and natural gas marketing. He has also participated in the development of combined cycle generation, cogeneration, wind, solar, hydroelectric, biomass, biogas, and pumped storage facilities. Mr. Probst received a JD from the University of Utah College of Law and has served on the State of Utah Energy Council. 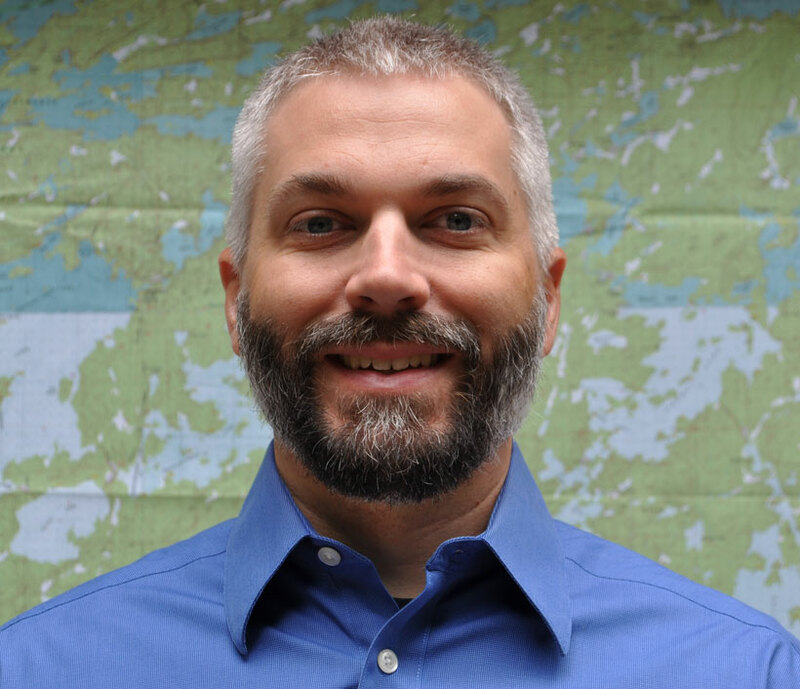 Tyson brings to Enyo eighteen years of experience in Geographical Information Services (GIS). From 1999 to 2011, Tyson worked for a number of companies serving as a GIS Specialist in various capacities. In 2011, Tyson founded Neatline, LLC, a GIS consulting company located in Wisconsin (fortunately for Enyo, Tyson can make maps from across the country). Tyson's work for Enyo entails converting, analyzing and displaying spatial data using various software programs to create maps that are integral to our operations. Tyson's specific expertise lies in coordinating GIS support for a handful of natural resources, cultural resources, and planning projects. 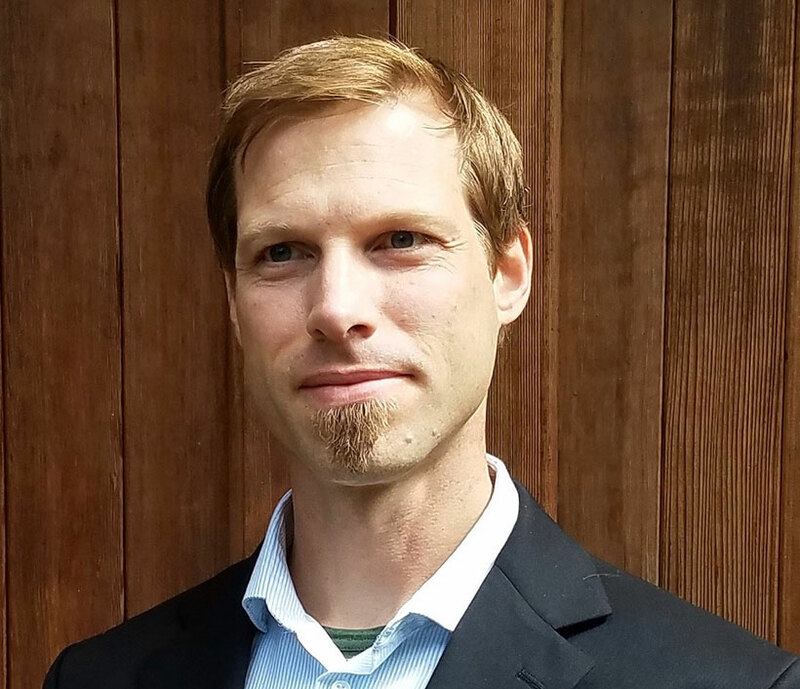 Tom brings together over 15 years of experience in land use planning, permitting and environmental science, from the public and private sectors, to help the renewable energy industry develop a greener future. Tom is an experienced project manager, skilled in site assessment and environmental design, with experience both in permitting wind power and conducting Environmental Assessments for federal NEPA review. Previously, Tom spent four years at Tetra Tech, writing and providing senior editing for state and local land use applications, Environmental Assessments and Environmental Impact Statements, with experience on several projects on Federal lands; five years as a planning and development consultant in Oregon and Washington; and four years as a county land use planner in rural but fast-growing Colorado. Tom earned a Masters in Urban and Regional Planning (MURP) from the University of Colorado; a B.S. in Biochemistry from Marietta College; and has completed additional coursework in Natural Resources Management at Colorado State University. Enyo Renewable Energy is looking for a Part-Time Office Manager. Join our team. Enyo's team consists of seasoned professionals who know and understand what it takes to bring a renewable energy development online in the Intermountain West. We have expertise in land use planning and permitting, land acquisition, GIS data and community relations. Together we have successfully developed three energy projects in Utah and Wyoming. Enyo has developed a process to successfully identify superior wind and solar resources that lead to economically viable projects. Enyo's team includes experts who can both determine the land that is needed for a project and maneuver through the processes to secure private or public lands. Our team is well-versed in financing utility-scale wind and solar energy infrastructure projects and has the financial backing to own and operate them. Developing a solar or wind farm is a significant but rewarding investment, and our team looks for opportunities with the greatest return for our financial and community partners. Enyo is thoughtful about where we develop. We work hard to identify sites that will avoid conflict with local agricultural, grazing, hunting, cultural, wetlands and wildlife values. The concept of clean energy is the reason why we are in the wind and solar business in the first place. That is why ensuring our projects have little impact on existing land uses - like ranching, farming, or hunting - or wildlife, land, water, or cultural heritage, is of the utmost importance to us. "Our favorite part of this business are the landowners." Enyo recognizes our collaboration with private landowners is a key component to our success. We have a proven track record that demonstrates an honest communication process with landowners and ensures they receive a fair stream of income from the project. When private land is needed for wind or solar development, the landowners who are on that land are in a position to benefit financially. We recognize that land is a precious commodity and we have taken time to develop a lease and a landowner relations process that protects landowner interests and ensures they receive a fair stream of income from the project. At Enyo, we strive for an open and transparent flow of communication with the community. We want to ensure the greatest benefits are realized for all, because without community support, our projects wouldn't be possible.